I grew up in the Texas Hill Country with a love for all things relating to ranches, golf courses, and good BBQ. Although I grew up going to church, it was not until I was 17 that I heard the gospel, saw my need for the gospel, and responded to the gospel. Little did I know that the gospel story of God’s sufficient and saving grace taking root in my wicked heart was just beginning. After arriving on campus at the University of Tulsa as a college athlete, my dreams were quickly shattered. Rather than spending my days on the track, I spent them enslaved to an eating disorder, depression, and anxiety. But even after receiving both inpatient and outpatient treatment, I believed the lie that if I just tried harder, I wouldn’t struggle anymore. And I couldn’t have been more wrong. For over a decade, my idols of control and comfort shaped the identity of performance that gripped me. I moved to Dallas in 2011 to attend Dallas Theological Seminary and joined The Village Church. I first walked into Recovery Groups as a tired, struggling seminary student. The Lord began to expose what I had tried to hide and healed what I had tried to deny. The Lord didn’t just take me to Dallas for a seminary degree. The Lord took me to Dallas for greater healing, freedom and, ultimately, more of himself. The Lord continues to expose my idols and encourage me in my identity in Christ alone. And in the midst of this continual work of putting sin to death and pursuing Christ, the Lord has called me to minister to his church. He has given me a desire to shepherd and equip women in the truths of the Scriptures. It’s a joy to see the grace and truth of the gospel redeem, transform, and mobilize others for the glory of his name! In June of 2017, I married my best friend and the love of my life, Tanner Stevenson. Marriage is a sweet gift from the Lord. God always writes a better story. I’m excited for the days ahead for Tanner and I as we testify to the greatest story – the gospel – in both our marriage and our ministry together. Lacey Stevenson (Dallas Theological Seminary, ThM, 2015) previously served on staff as a groups minister at The Village Church in Dallas, TX. She enjoys teaching God’s Word to women and discipling ladies to know, love, and live out the truth of the Scriptures. Lacey was published in the DTS Magazine with her article Hungry Appetites and Holy Affections: 4 Gospel Truths to Combat Food Addiction. When Lacey isn’t writing an article or a handwritten note or teaching a Bible Study, she can be found playing golf with her husband, running along the Arkansas River, or watching college football. 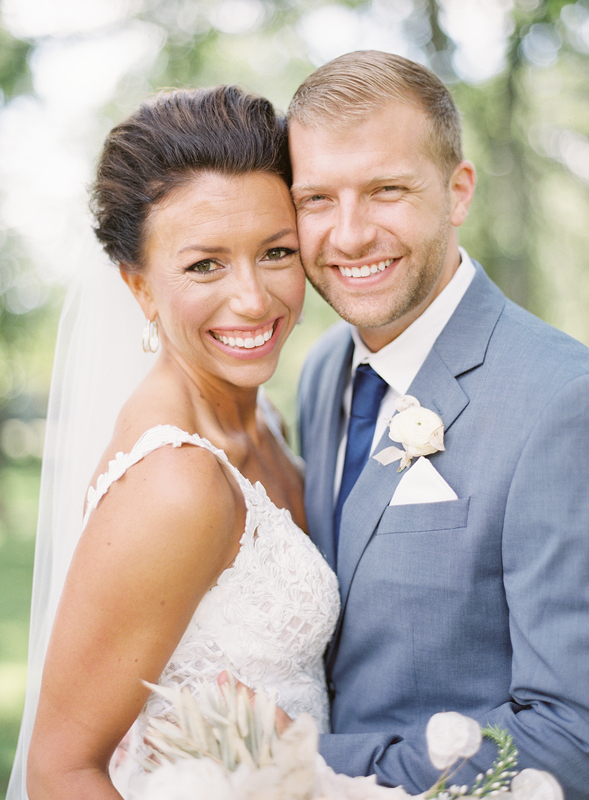 Lacey and her husband, Tanner, live in Wichita, Kansas where Tanner serves on staff as a pastor at Journey the Way. You can contact Lacey by email at laceyellenstevenson@gmail.com and follow her @laceyestevenson on twitter.